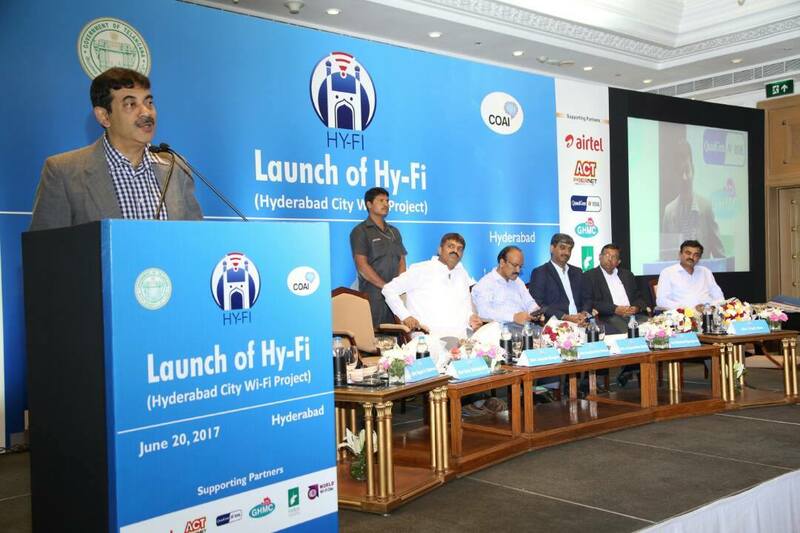 About a couple of years back, under the Digital Telangana umbrella, the Government of Telangana has launched the pilot version of Hyderabad City Wi-Fi Project. The pilot project has seen the Government partner with ISPs to provide free Wi-Fi at approximately 100 public category locations across Hyderabad. These locations include malls, tourist locations`, public offices, police stations, government schools and colleges, etc. Over the last two years, the number has more than doubled to cover about 250 locations. Given the tremendous success the pilot project has seen, the Government of Telangana has decided to scale up the project to cover more than 900 locations across Hyderabad. In fact, a separate Government Order has been brought out specifically to enable smooth execution of the program for ISPs. Having begun execution on the project about a month back, we are on track to covering about 1000 locations under the Hyderabad City Wi-Fi Project within the next 3 weeks. 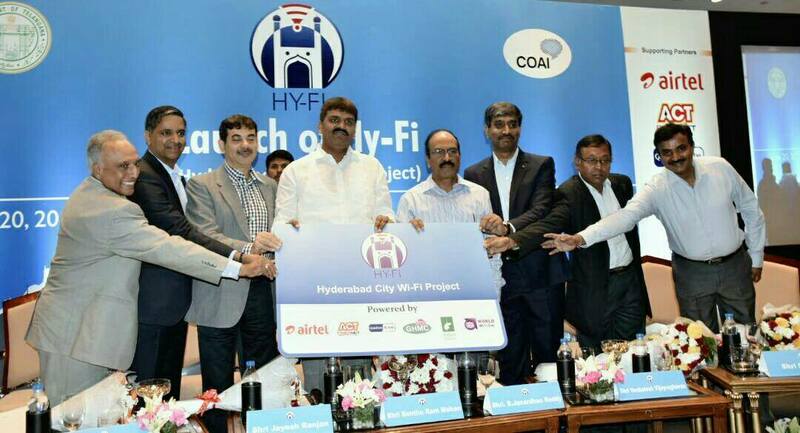 The World Wi-Fi Day on 20th June, a momentous occasion, has been decided as the date to formally launch the Hyderabad City Wi-Fi Project.